What a chore (oops, meant delight) it was to go to the stationary store as a kid and pick out some candy that was presented on wooden tiers below the cashier. The display, to a small child, seemed endless! Buttons were a favorite, as were jawbreakers, but oh, those Neccos! Almost flat and comfortable enough to just let hang out in your mouth as you enjoy the flavor. And those “cinnamon” ones (that’s the white ones)! Recently I was touring around New England and had the opportunity to visit the Yankee Candle flagship store. An amazing place. One area was chock full of nostalgia candy. The only candy I bought was one pack of Neccos wafers, (unfortunately! ), and I "milked" that one pack for quite a while. When about a third of the roll was left, the cravings really started kicking in. So there they sit in the car; the temptation is farther away! Pssst...I eventually found some after going out on a "hunt". 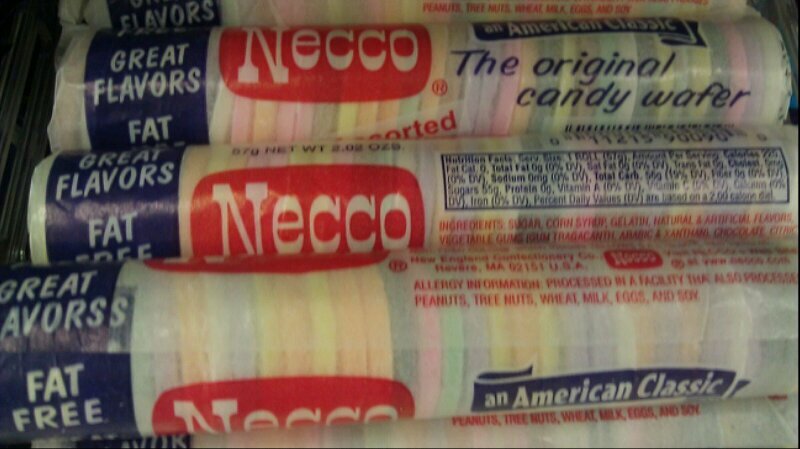 While the wafer candy dates back to 1847, the name Necco Wafer has “only” been in use for 100 years. 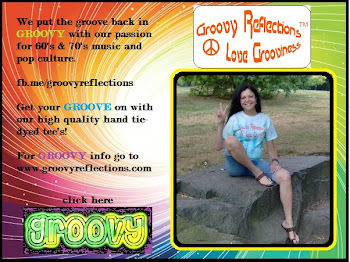 Their popularity soared when shipped to soldiers during World War II, many who bought the product once returning home. Think of how many people have enjoyed them over the centuries! 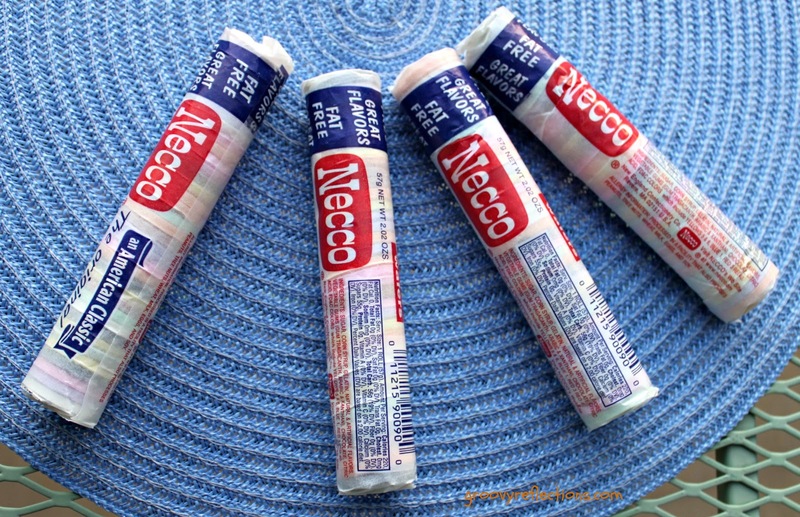 Did you know that Necco is an acronym for New England Confectionery Company? They also make other classic candies such as Mary Janes, Clarks Bars, Canada mints and Sweethearts. The original company, dating back to 1847, is long gone. Over the years they’ve become an active acquirer of other smaller confection companies and have seen some ups and downs. In recent years, a Necco wafer formula change brought much protest from loyal sweets consumers and back to the original mix they went. Here’s a place where the formula is based on fun! The page scores high on humor and visuals. Certainly, visuals are important to a page like this; why not make consumers desire the product by posting pictures showing creative stacks of Necco wafers and rolls of them ready for you to peel off some wrapper and start consuming? On their Facebook page there are Apps Boxes for Pinterest and Instagram, showing that they are active on other social networks as well. Bravo! Pinterest looks like it was recently started; this is without a doubt a place they need to be. Twenty boards with some centered on nostalgia; others on things for kids to do. I for one, will be repining some of their photos! In addition, they use Instagram. How did I know this? The app box on their page! Lots of beauty shots of their products to get hungry about. You bet I'm following them there too! 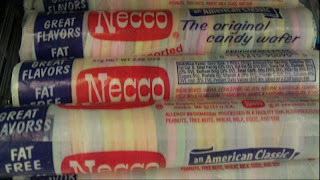 By the way, the only Necco wafer flavor I don’t like are the black licorice ones! You are more than welcome to them. 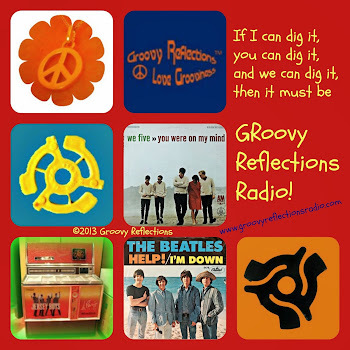 For a different kind of fun (yes, marketing IS fun), you are more than welcome to follow me onTwitter, like my Facebook page, circle my page on Google+ or visit the website. Ooooh I loved the licorice!